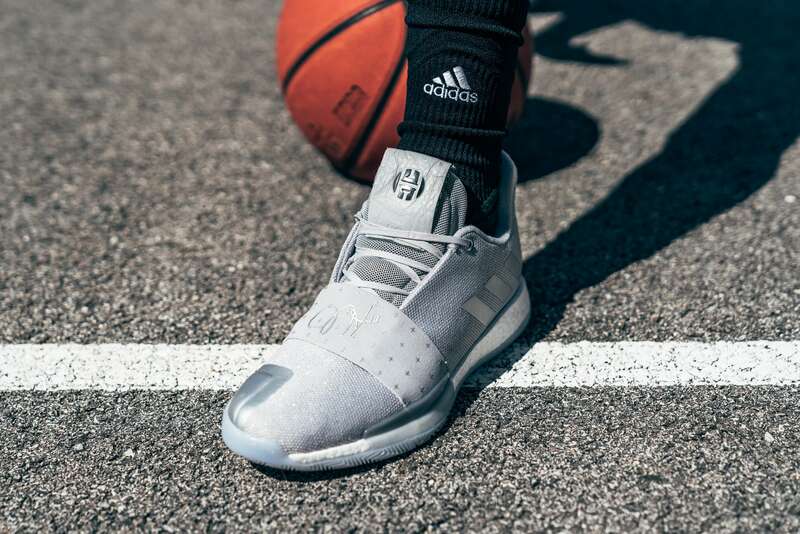 adidas Basketball introduces Harden Vol. 3, the latest signature shoe created for the NBA’s reigning Most Valuable Player, James Harden. Focused on stability and balance to stop on a dime with enhanced traction to stay a step ahead, Harden Vol. 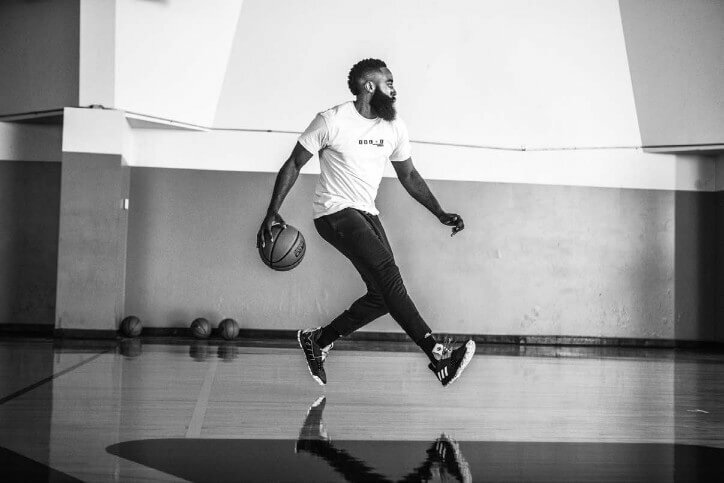 3 is designed to elevate Harden’s unmatched ability to SLOW DOWN FAST. Harden Vol. 3 Voyager releases October 12 at adidas.com and select retailers, while Cosmos drops October 15. Follow the conversation @adidashoops on Twitter and Instagram with #HardenVol3.